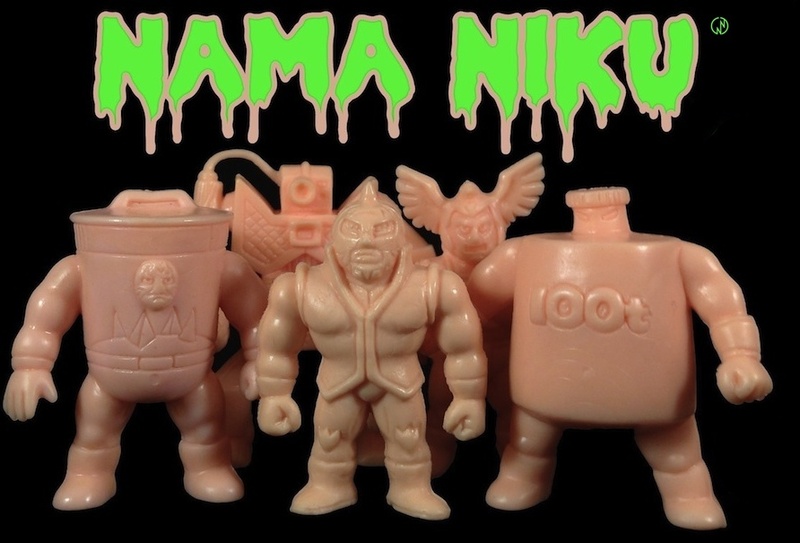 Nama Niku Kinnikuman News: Where in the Arch of The Hell has this Shirt Been All My Life? Where in the Arch of The Hell has this Shirt Been All My Life? 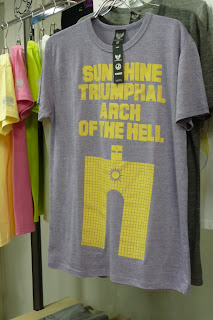 Everyone needs a little Sunshine in their Triumphal Arch of The Hell, and this shirt should do the trick. Another great offering by BamBam88! Bruce Lee Documentary featuring Yudetamago! The Possibility of an American Muscle Summit? CCP Muscular Collection Robin Mask and Pentagon! The 5th Muscle Summit - Kinnikuman Go Fight! The Official Yudetamago Fan Club!